The Buzz Piece » Where is that Guava From? HomeFoodWhere is that Guava From? Apr 07 Where is that Guava From? Do you find yourself reading your fruit lately, curious to know where their place of origin might be? They can come from far away lands, do you ever wonder why? I do. Cheaper labor costs overseas are the primary reason coupled with the ability to supply off-season produce any time of the year. I for one am concerned about adherence to consumer safety laws and governance by the FDA and USDA. Some of the possible dangers of imported fruits and vegetables come from pesticides, chemicals viral or bacterial contaminants and genetically modified organisms as well as non-native plant transplants. 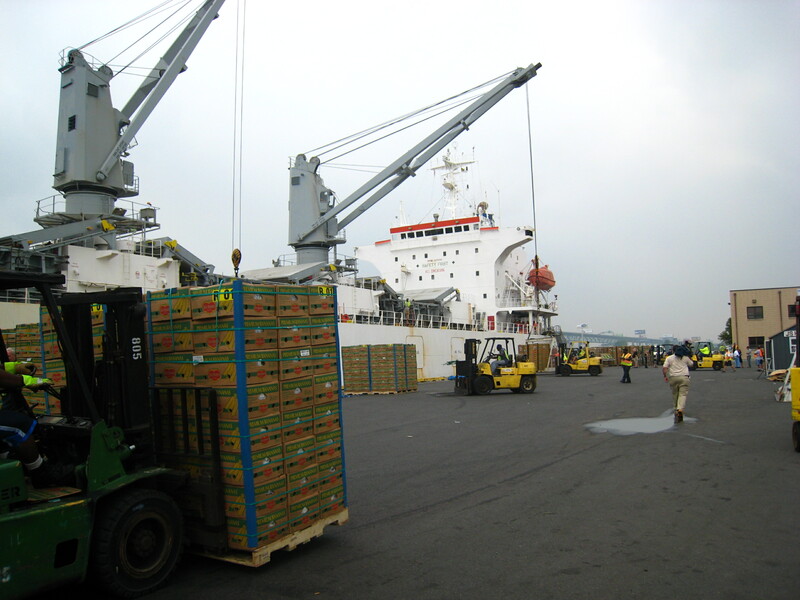 Inspection from the FDA has decreased as the import of fruits, vegetables, meat, fish and nuts has increased. Ecosystem alteration and destruction is a very real danger, remember the kudzu? In the Southern region of the United States the kudzu plant took over thousands of acres of indigenous species. Genetically modified organisms (GMOs) can cross-breed with native plants changing our eco-systems and causing the loss of natural or heirloom plants. Points of entry and border inspections are critical to monitor, we currently have less than a third of the entry points inspected allowing for a lot of produce to slip through. Exporters have become clever in the ways they get their product into the country, they know which ports have no inspection and bring their product in there. They know that only 1 percent of produce is checked by the FDA and it has been found that seafood has been shipped inland to Las Vegas, which is in the desert, thereby avoiding seafood inspection. Boxes of produce get mixed up and reshipped making problems impossible to trace.